Soul Evolution will help you to weave together ancient wisdom and new frontiers in science – awakening your DNA, so you can ‘think, feel, see, be’ outside of the current paradigm of Earth. When you choose to stand outside of the ‘box’, you are empowered to create solutions to problems within our individual lives and the world at large, from a higher level of consciousness. As Einstein said ‘You can’t solve a problem from the same level of consciousness that created’…. thus this course provides you with scientifically validated tools for expanding consciousness beyond the limitations of the ‘box’, such that you can be an active participant in engineering the Evolution of your Soul.  PLEASE NOTE: Simone M. Matthews first released this course in 2008 as the ‘The Wave of Love Self-Study Course’ (read more about The Wave of Love). Now this course has been substantially upgraded to take account of more recent scientific discoveries and to embrace sacred ancient wisdom as it relates to the Golden Age here on Earth PLUS this new course has been recorded in Video Format (including mp3 audio meditations). In addition, this upgraded course incorporates the wisdoms of Crystal Light Healing® Level and Essence of Angels®. To reflect the new energy, this course has now been renamed: ‘Soul Evolution’. When you enrol in our Soul Evolution Course, not only do you receive a life-time of access, but I will also upgrade the info within the course as new scientific breakthroughs/info come to light… and you receive all of these upgrades for free ! 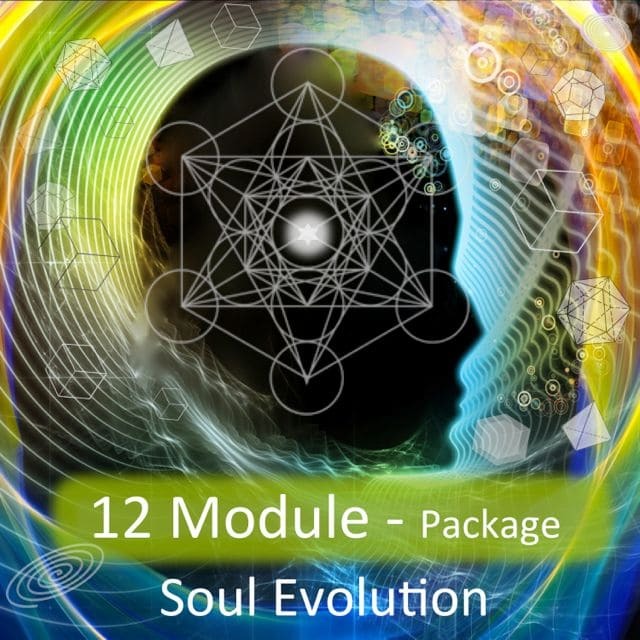 This Soul Evolution – 12 Module Self-Study Course is also the perfect accompaniment to Simone’s Shealla-Dreaming – 13 Module Self-Study Course. Together, both courses provide an in depth and practical understanding of ancient wisdom and how we can live and be these ancient wisdoms here on Earth today.  Supportive Resources eg Books, Videos, Audios etc..
All Module Videos you can watch on your computer or stream to your TV. All Module Audios you can listen to on your computer, or download to a CD, MP3 player or ipod.  All Module Notes you can read/view on line (and print if required, though this is not necessary). Please note that this is a virtual Self-Study course in that the course is e-generated (ie no physical workbook or audios are shipped to you, the entire course is downloadable or completed on-line). On completion of the 12 Module Course, if you are listed within the Practitioner & Teacher Directory of our website – then you also qualify to have this Self-Study Course included as an additional qualification through our School. There are no pre-requisites for enrolment, everyone is invited to enrol and learn online. There is no time-limit for completion of the course, and infact you receive a lifetime of access to the course – such that you can come back and review the course content at any time. 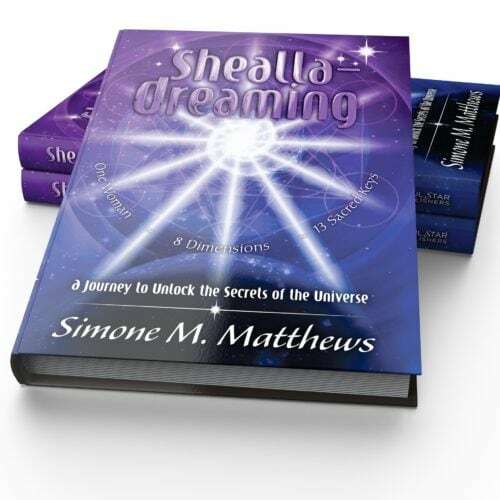 Shealla-Dreaming Self-Study Course makes a perfect companion to this course. There is no obligation to enrol in Shealla-Dreaming Self-Study – it is just highly recommended ! The following is a list of topics to be covered in each of the 12 Modules. 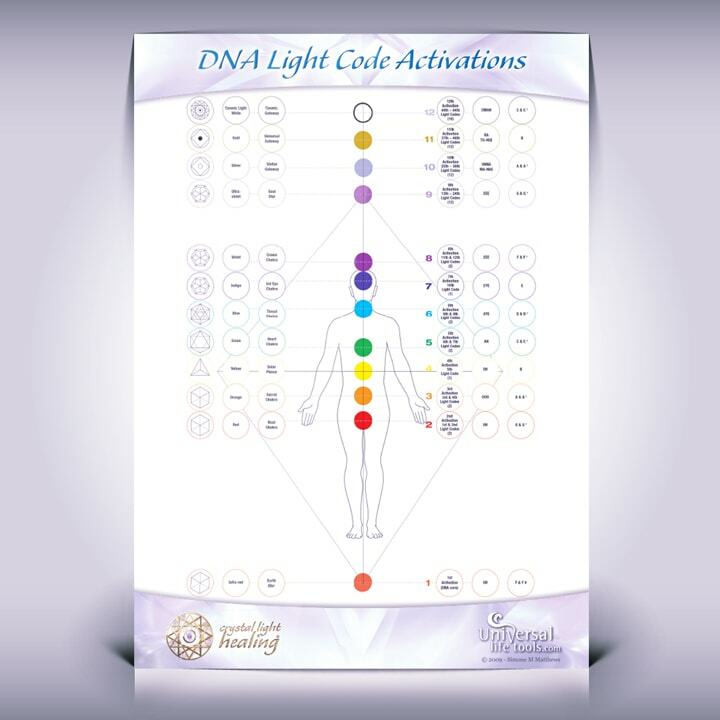 Each Module includes an in depth study of specific DNA Light Codes PLUS an downloaded audio to work directly with these specific DNA Light Codes within your life (ie activate and attune your DNA). Module 12: Heart Torroids – 3 Hearts Creation – Zero Point – Cosmic Gateway LC 49to64. What do I receive on Completion ? On completion of the 12 Module Course, all students will receive a Certificate of Completion signed by Simone M. Matthews. If you are already a Practitioner or Teacher through our school, and are listed within the Practitioner & Teacher Directory of our website – then you also qualify to have this Self-Study Course included as an additional qualification on your profile page. To support the Audio Meditations for Modules 1 to 12 of our Soul Evolution Self-Study Course we highly recommend you use the following supportive tools. Please note that these products are NOT essential (only highly recommended) and you could always intuitively use for meditations a mineralised item from nature as a substitute (eg choose a stone / rock or even a crystal from your personal collection)…and then not use any Essences at all. The choice is completely yours !!! Our Boxed Set of 12 Essence of Angels would make the ideal supportive tool for each of the Soul Evolution Self-Study Audio Meditations/DNA Activations – Modules 1 to 12. When you purchase the box set of 12 Essence of Angels, you will receive a FREE bottle of ‘Golden Quantum Essence‘. This essence is used in our Soul Evolution Module 12. 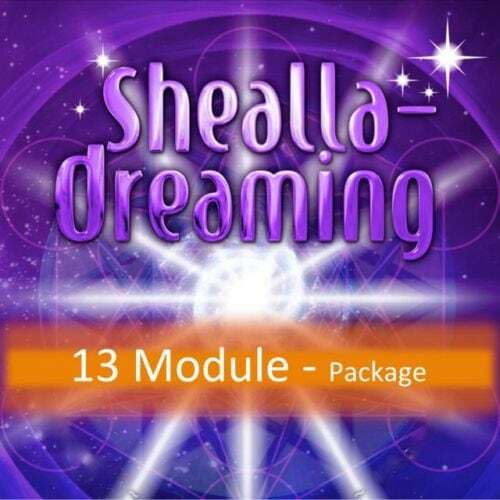 Please Note: If you are also enrolled in our Shealla-Dreaming Self-Study Course, then the Boxed Set of 12 Essence of Angels are used in Modules 2 to 13 of this course (and the Golden Quantum is used in all Modules as well).  During the Meditation/DNA Activation exercises in Modules 1 to 12 we will be using a particular Sacred Geometric Symbol to represent the purest form of the Element (eg Earth, Fire, Air, Water etc..) for that particular exercise. 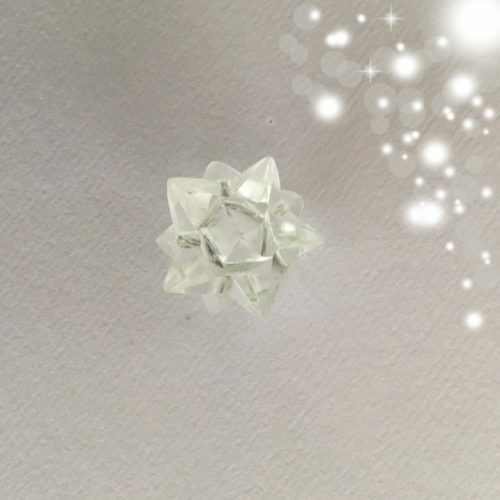 Thus you may wish to use a physical Crystal Sacred Geometric Platonic Solid for each exercise (or alternatively you may wish to simply invoke these sacred symbols etherically). 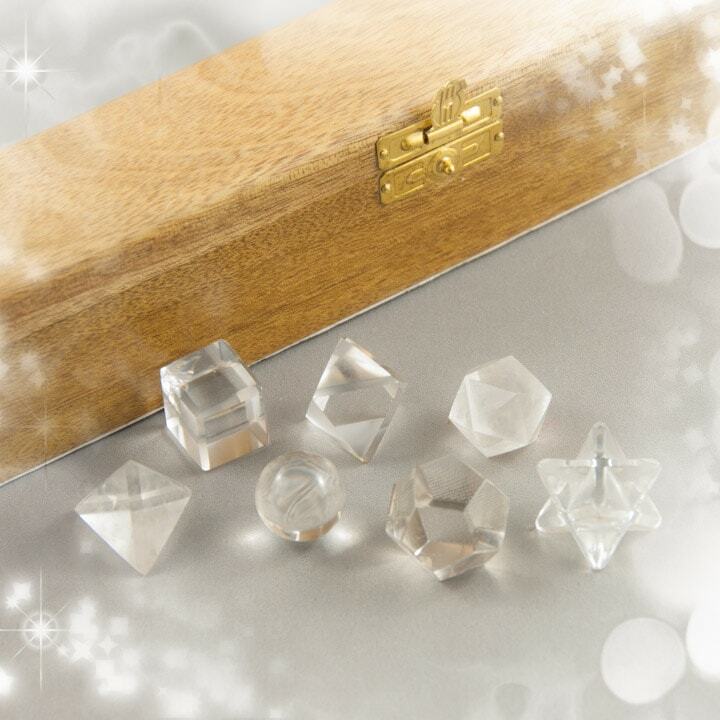 If you are interested in purchasing a set of platonic solids, then please visit our on-line shop for all the details. We have a variety of sets to choose from.. from small sets of 7 platonics to large sets of 5 platonics. During the Meditation/DNA Activation exercises we will be working with a number of elements such as sound, colour, musical notes, sacred sounds/symbols/sacred geometry etc. Whilst all this information will be provided within the self-study course you may like to consider the purchase of a Full Colour Laminated Chart that graphically displays all this information. The chart would be a great tool within your mediation or healing space to help you connect with each Meditation (DNA Activation) to not only support your learning but also to assist your connection/regular use of these ancient wisdoms within you day-to-day life.  The chart size is A3 (Dimensions 420 x 297 mm). 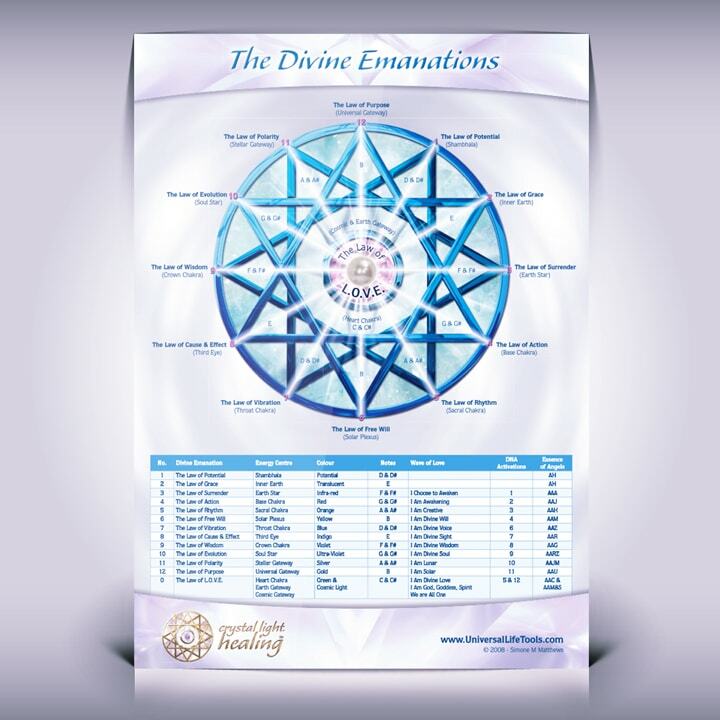 If you are also completing the Shealla-Dreaming Self-Study Course in conjuction with this Soul Evolution Self Study Course, then this 13 Sacred Keys Full Colour Laminated Chart helps to combine the wisdoms of both Self-Study Courses into one chart. The chart outlines the elements such as sound, colour, musical notes, sacred sounds/symbols/sacred geometry etc and aligns this through the Double Merkabah representation of the 13 Sacred Keys. Whilst all this information will be provided within the respective self-study courses you may like to consider the purchase of this Full Colour Laminated Chart that graphically displays all this information as the chart would be a great tool within your mediation or healing space to help you connect with each Meditation (DNA Activation) to not only support your learning but also to assist your connection/regular use of these ancient wisdoms within you day-to-day life. ‘Add to Cart’ this course at the top of the page and proceed through to checkout. On completion of your purchase, you will receive a confirmation email that contains an access link to the Soul Evolution eCourse – thus you can start studying online straight away ! PLUS this email also contains a link to our Shealla-Dreaming eBook, whereby you can download the eBook and read it along side your eCourse studies. You receive a LIFETIME of access to this SelfStudy Course, such that you can revisit the teachings at any time!